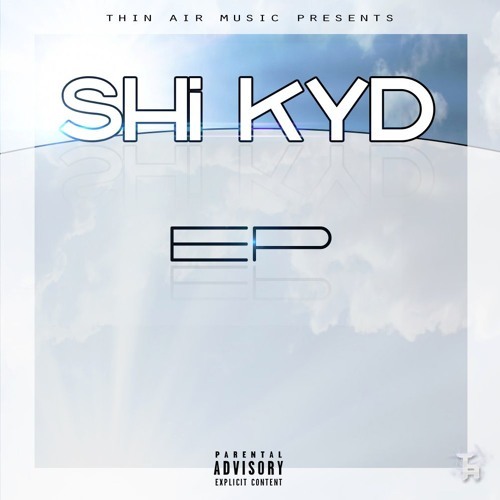 Thin Air Music artist, SHi KYD, gives his his long awaited debut EP, the “SHi KYD EP”. The project features singles: I Really don’t Know Why, & Pass Me That Dope (Feat. Milli), as well as 9 new tracks including a feature from TJ Hookz.